Home » Something for today!!! » HALLOWEEN PARTY!!! 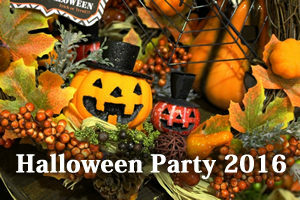 We all hope to see you this Saturday at the HALLOWEEN PARTY.